!Action Figures! 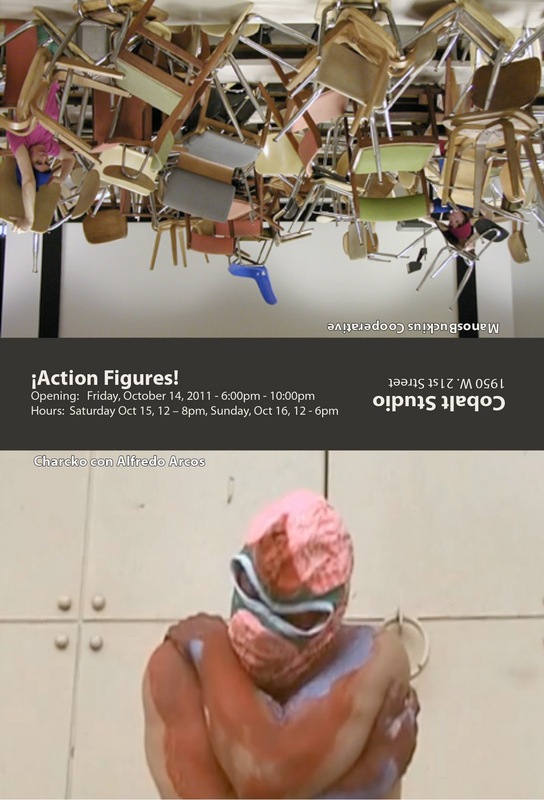 explores the relationships between direct action, the figurative art tradition, kinetics, performance, participation, activism, intervention and play. 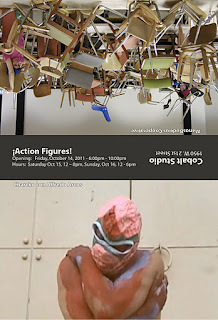 Action figures serve as symbols, icons, toys, stimulate fantasies and allow us to animate the inanimate. * This is an official Chicago Artist Month event.